Who’s the lucky person about to receive this basket? We know that they’re worth it so we want to make it a wonderful surprise. 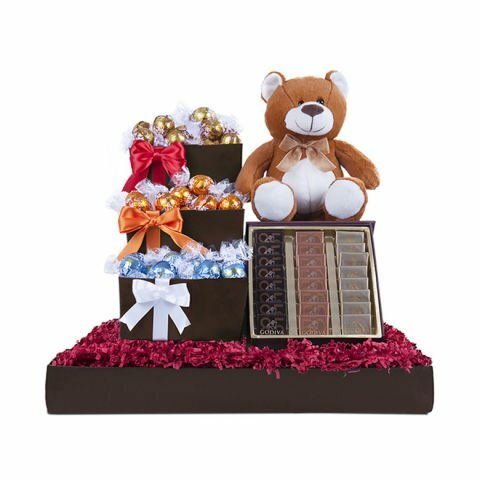 We’ve chosen quality chocolates that are perfectly smooth and full of flavour, in addition to a soft, charming and fun teddy bear as the finishing touch.